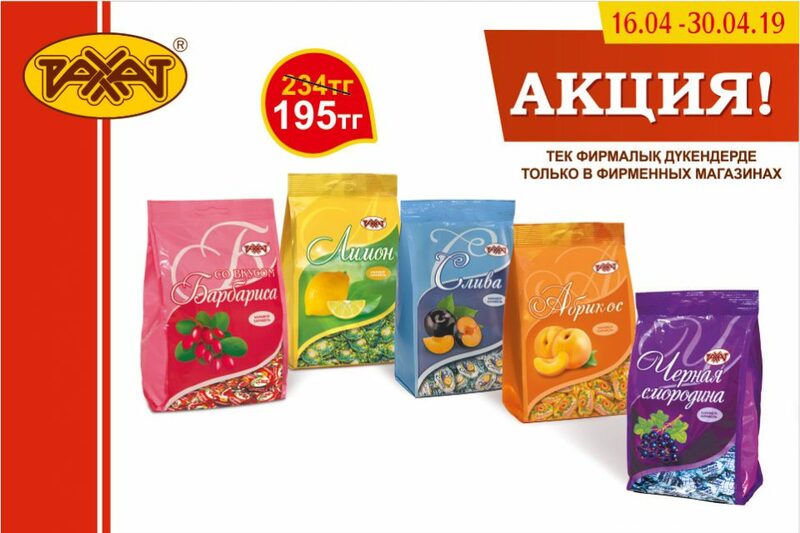 At present the foodstuff market is one of the most dynamically developing areas of economy in St. Petersburg and in the northwestern region of Russian Federation, and is characterized by the high competition, enterprising activity, and favourable investment climate. In the November of current year «Rakhat» JSC took a part on the Peterfood exhibition, which is the one of effective tools for the foodstuffs promotion on this regional market. 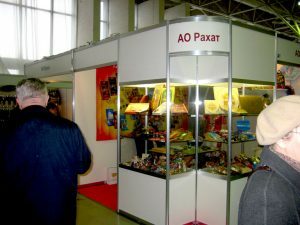 Various assortments of confectioneries of the factory were offered to visitors of exhibition. The attractiveness of confectioneries and their consumer properties, relating to high level of manufacturing technique and ingredients used, caused the high interest to stand. 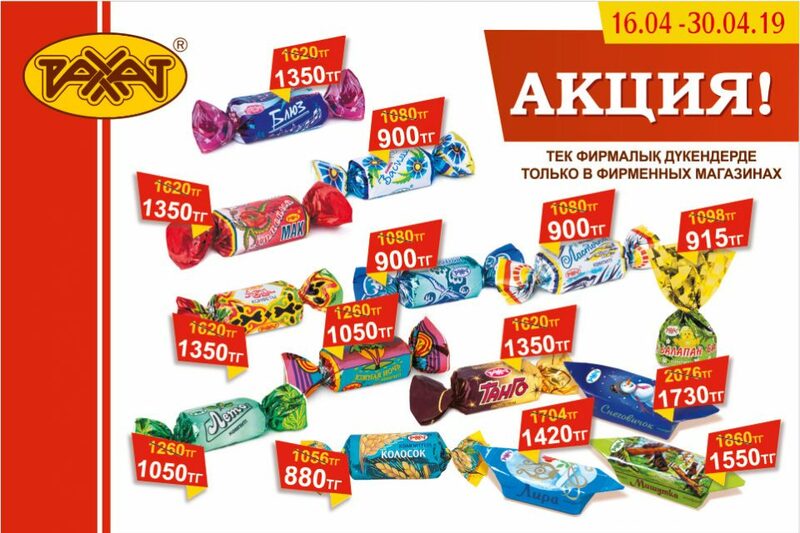 Ordinary people of St. Petersburg, members of large wholesale firms, of network retailers, owners of shopping centers tasted plain and milk chocolate, chocolate candies with the various fillings, caramel, and were convinced of the attractiveness of confectioneries. 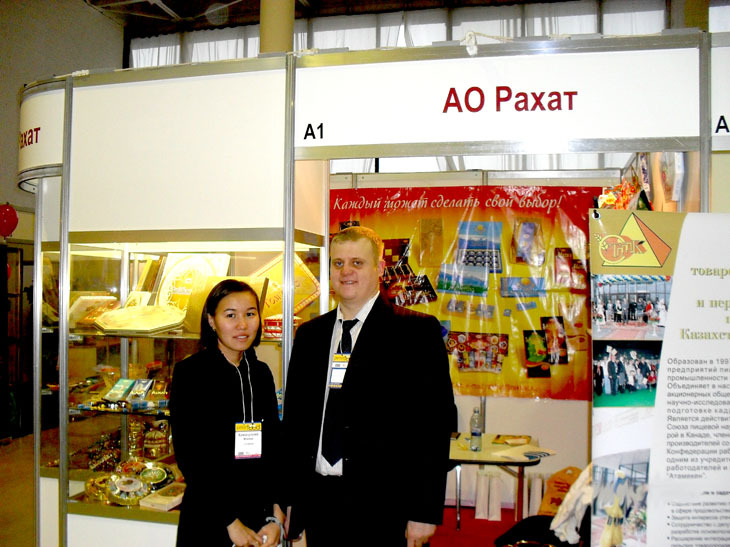 Confectioneries in souvenir package attracted great interest. 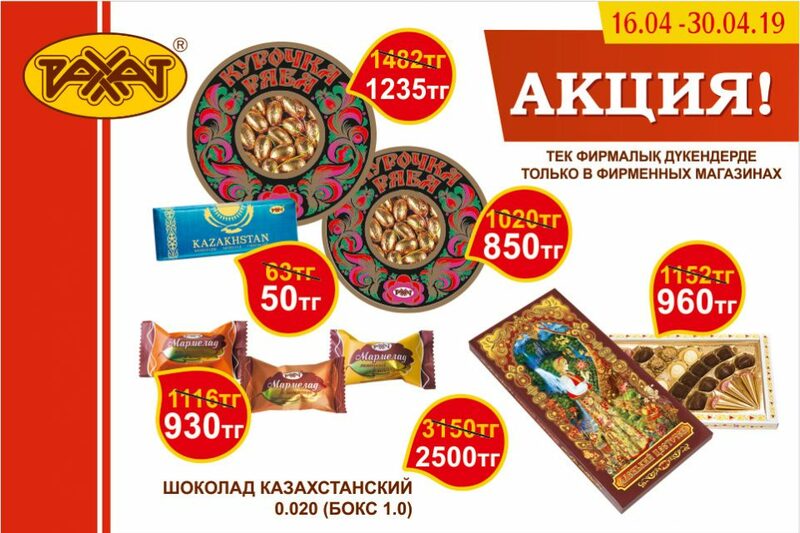 Composite design, unusual materials, valuable decorations and national symbolic were most attractive in the package. Oral communications on the exhibition, convincing demonstration of the opportunities on the stand initiated the dialog and perspectives of partnership with the great number of Russian companies.